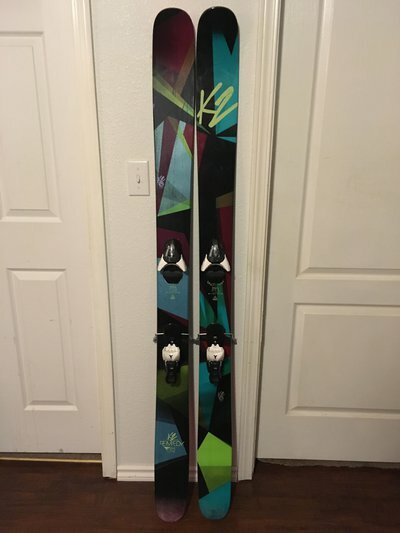 Selling some never skied K2 Remedy 112’s (lady’s shredditor) in a 169cm. 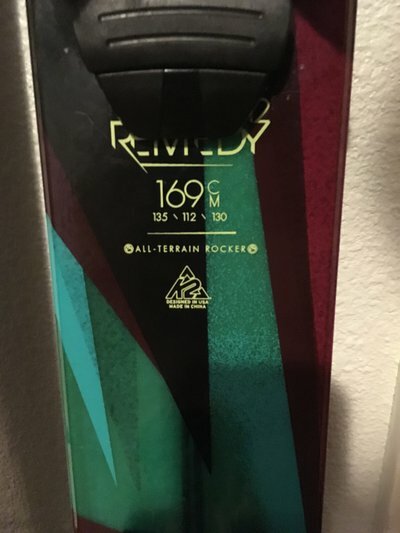 Bought these for the wife and she never ended up skiing them. 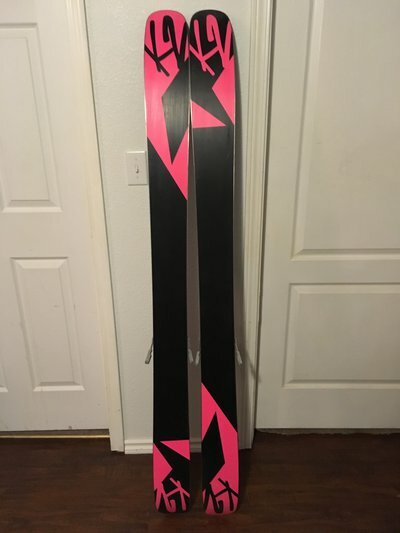 Skis have been prepped and mounted with an atomic z12 at 295mm bsl. They have never seen any snow. Wanting to sell them flat for 150 obo shipped (if outside of US we could split up shipping). I really don’t want to sell it with the binding, but maybe we could work something out. 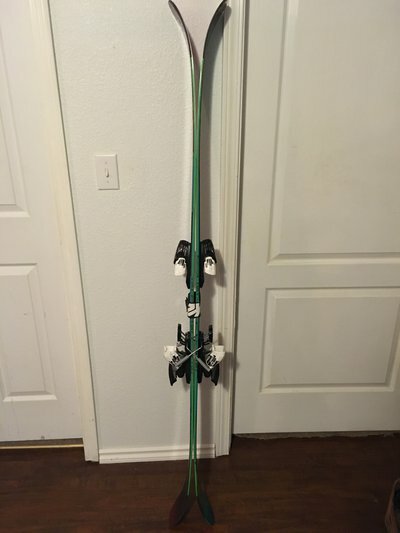 Would make a great fat ski for your lady or up and coming shredder! Located in Spokane. Text me at 2085121763 for quickest response. Thanks!